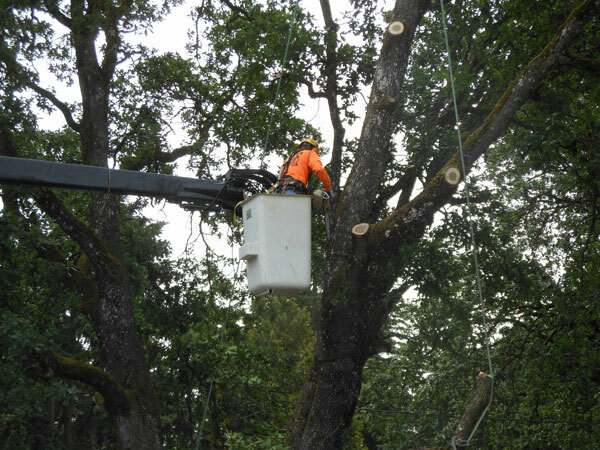 At Hunter's Tree Service, our in-house arborists are familiar with different species of trees, and can perform the highest quality tree trimming and pruning in Sumner, WA. We have the necessary skills, knowledge, and equipment to safely and quickly complete your tree trimming job, leaving your Sumner property looking great. We accept both small and large tree trimming jobs in Sumner. No matter what your tree trimming and pruning needs may be, we can complete the work to your satisfaction. Other pruning methods are used to maintain structural integrity in young trees, improve tree form, and minimize the damage risks during storms. When performed by a certified arborist, tree pruning in Sumner can enhance the aesthetic value of your trees and preserve their strength. Our ISA arborist can determine the type of pruning necessary to promote the health and growth of your trees in Sumner. Rest assured we will always get to the root of the problem. 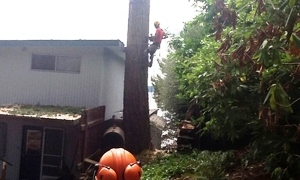 Why Choose Us When You Need Tree Pruning in Sumner? When you hire our tree pruning service in Sumner, you are a hiring a professional company that is fully insured for your protection and peace of mind. We are also dedicated to customer service. We are confident in our ability to provide reliable and quality tree pruning services for your Sumner home or business. 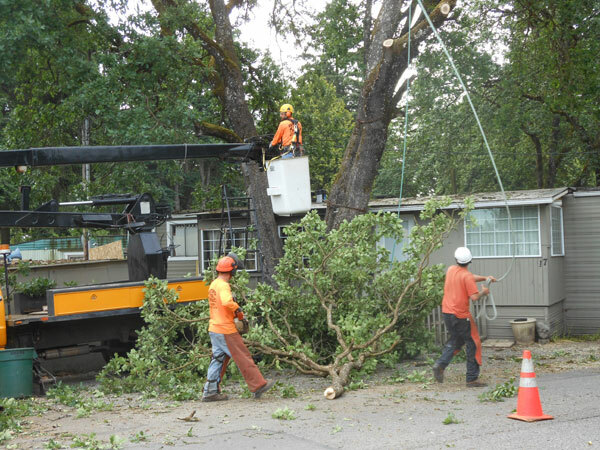 The more consistent you are with tree pruning in Sumner, the healthier your trees will be. Call Hunter's Tree Service at 253-777-1938 if you have tree concerns that require professional attention, or if you wish to schedule a tree trimming service for your Sumner home or commercial property.